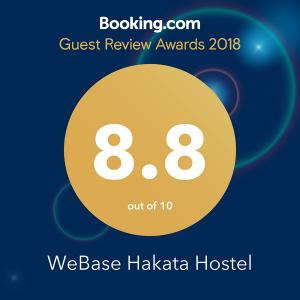 We received the 「Guests Review Awards 2018」from Booking.com! In 2018, we got many people to know with us! We really appreciate all of you and please still follow us in 2019.